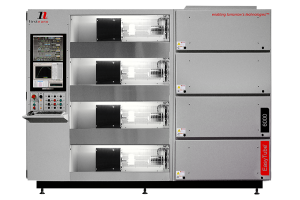 All major components from one vendor makes component interfacing seamless. 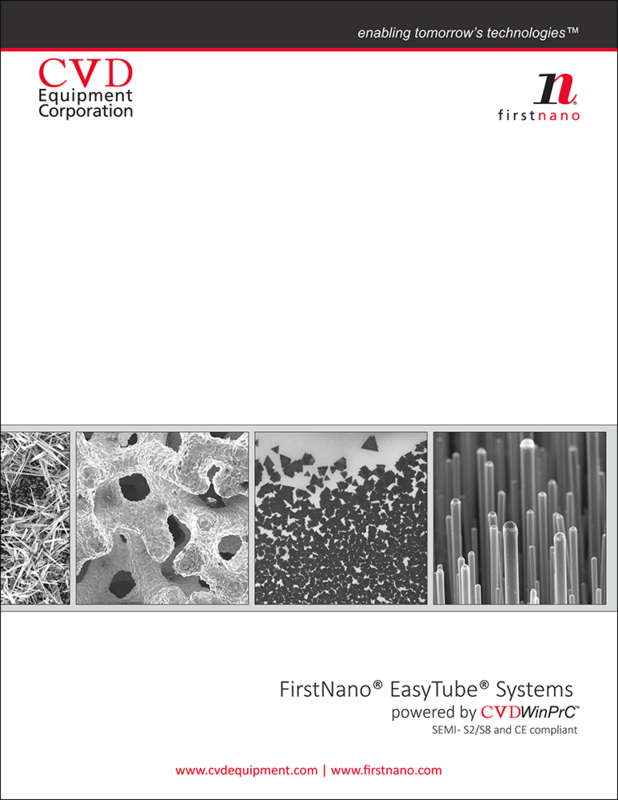 FirstNano® provides a range of advanced research and development chemical vapor deposition process tools for universities, startups, and industry research laboratories. 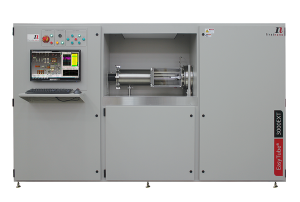 The systems are designed to meet today’s safety standards for handling pyrophoric, corrosive, flammable, and toxic gases such as hydrogen, silane, germane, diborane, hydrogen chloride, and metal organic precursors. 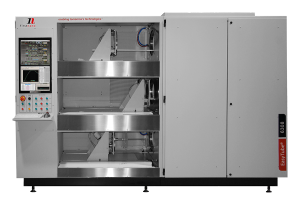 All our systems are designed with exhausted metal cabinet enclosures which contain the reactor, furnace, power control, gas distribution, and electrical systems. The systems are engineered with ease of access to all components for maintenance purposes. 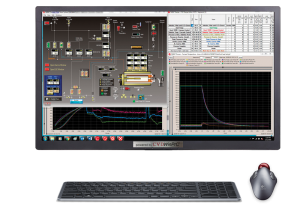 FirstNano® systems are powered by CVDWinPrC™, our proprietary realtime instrument control, data logging, and process editing software suite. 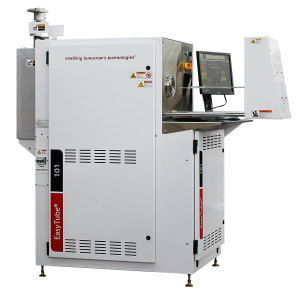 CVDWinPrC™, included as standard, is equivalent to the package included with our industry-ready production equipment. 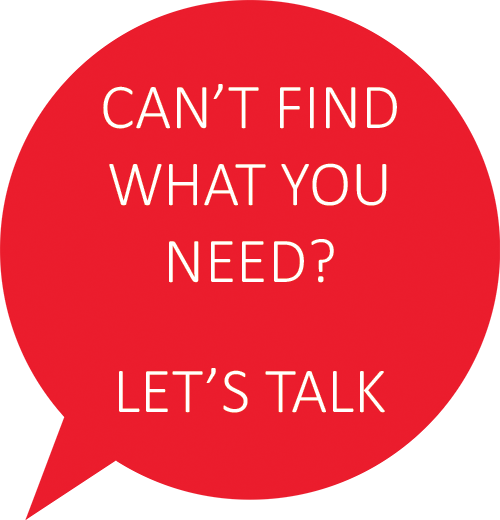 A web interface connection allows for remote training, software upgrades, and system troubleshooting. 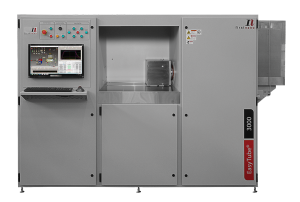 FirstNano® systems can be configured with a range of modules to meet the often unique requirements of the R&D environment. 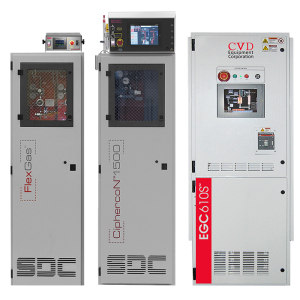 We offer our CVD processing systems with support equipment such as SDC® Gas & Chemical Delivery and CVD Exhaust Gas Conditioning (EGC) systems. 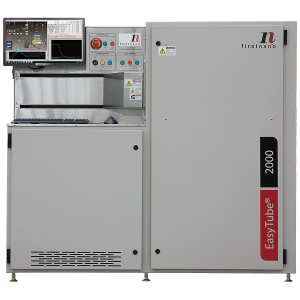 All major components from one vendor makes component interfacing seamless.